Love is in the air this February! No matter which day of the year it is, it’s always good to set aside some time to cuddle up with a loved one or just have some alone time with some great entertainment. After all; your ideal night may not include being crammed in to a restaurant surrounded by other people! 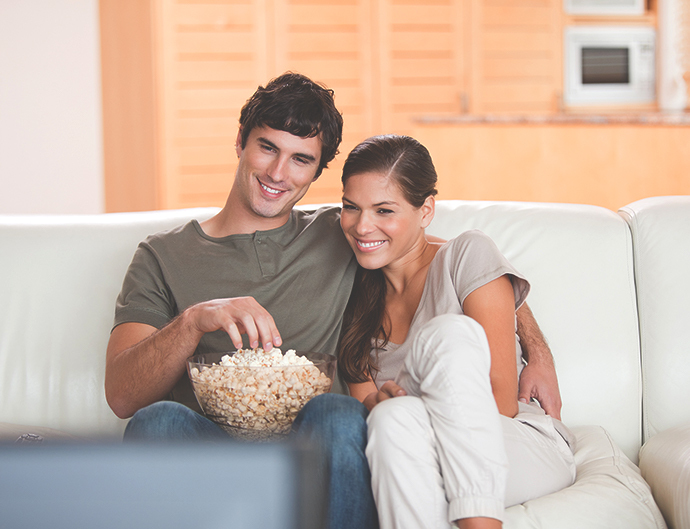 Luckily for you, the couch is calling and Fetch TV is jam-packed with some lovely content so you can grab a big bowl of popcorn, slip into your PJs, cuddle up on the couch and spend a night in good company with some big entertainment. 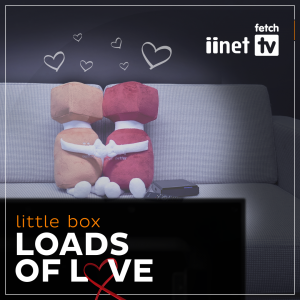 Our favourite iiNet mascots, Ike and Irene are set for a romantic night in with Fetch and now all they have to do is decide on a movie together! We figured that everyone might like a hand picking something out, so have a scroll and find your perfect match in the Fetch TV Movie Box and Movie Store. Will it all end in romance or disaster? 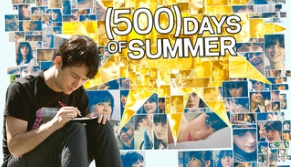 This hilarious movie takes a look at 5 very different relationships and how they handle the big V-day. You’ll spot some pretty familiar faces as they all come together through a series of interlinking events. It was love at first sight. From the moment Tom saw Summer, he knew he wanted to spend the rest of his life with her. Unfortunately for Tom, things don’t always work out the way they do in fairy tales. Always a bridesmaid, never a bride? 27 Dresses means exactly that – Jane Nichols has worn 27 bridesmaid dresses but her next dress may be the hardest one to wear yet as her sister gets ready to marry the man of her dreams. Jane’s dreams that is! 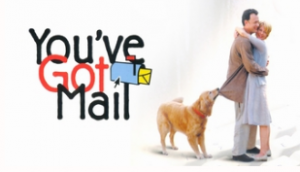 A classic rom-com, You’ve Got Mail follows the romance that forms between two individuals online oblivious to the fact that they are only a street a part. Thanks to the advent of online dating apps, thankfully this is a kerfuffle that usually stays on the silver screens. You can’t go past this one, it is definitely the one you want! 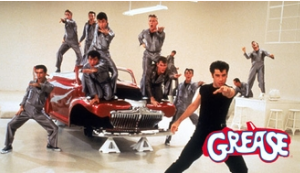 Grease is the love story of a summer of romance between high school sweetheart’s Good girl Sandy and T-Bird Danny. If you want more, there’s a tonne of ‘romantic’ titles right here on the Fetch TV Movie Store. Some that may catch your eye include the latest movie to stir up the crowds, Fifty Shades of Grey, the hilarious blockbuster Bridget Jones’s Diary or her recent adventure, Bridget Jones’s Baby, the 1994 story of When a Man Loves a Woman, the emotion stirring Me Before You, and the beautiful P.S. I Love You. What’s your top recommendation for a feel-good movie? Tell us in the comments! Our favourite “couple” movie is Entrapment (1999) starring Sean Connery and Catherine Zeta-Jones. It was the movie I took my wife to for our first date and we still enjoy it. Thanks for sharing your go to movie- I will have to check this one out!